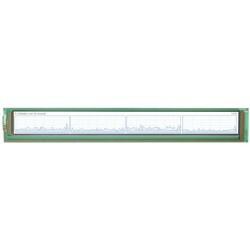 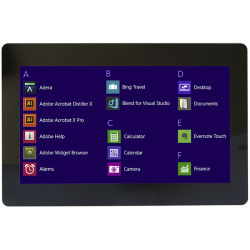 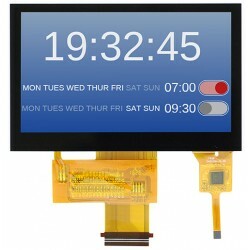 A projective capacitive touch screen is a clear overlay which uses measures nearby conductive disturbances. 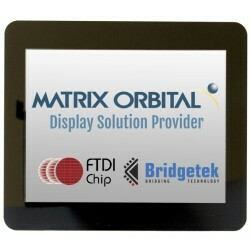 It consists of a piece of cover glass over a sensor grid layer made of transparent conductive material. 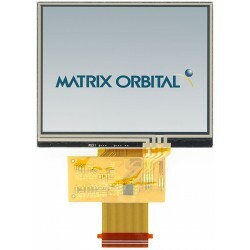 The layer configuration used by this technology can accommodate multiple touch events, and reduces the transmittance, or brightness, of the display underneath by only 10% to 20%. 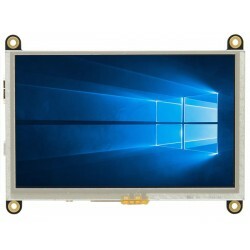 Capacitive touch overlays can be heavier than their resistive counterparts, and are often more expensive. 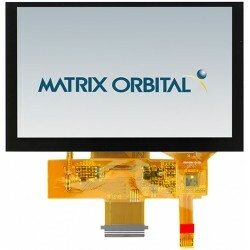 However, this technology is much harder than resistive touch, with a scratch hardness value of 6, and suffers limited degradation over its lifespan. 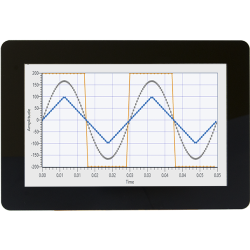 Capacitive touch requires a direct finger input, or specialized glove or stylus. 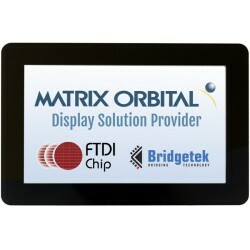 Nonetheless, this capacitive touch has become the input standard for advanced consumer applications. 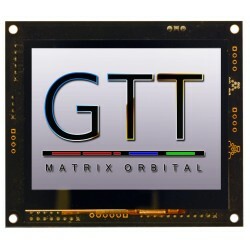 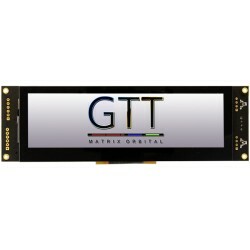 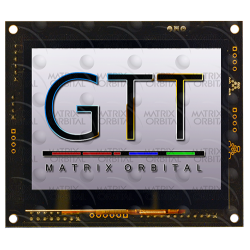 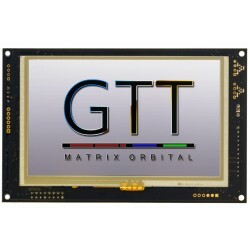 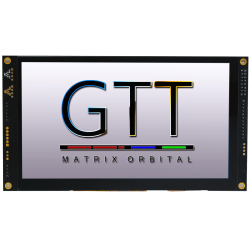 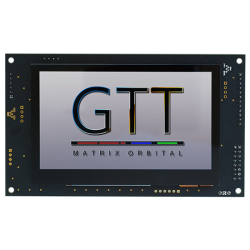 Capacitive Touch is available on GTT, HTT, and Parallel Displays.